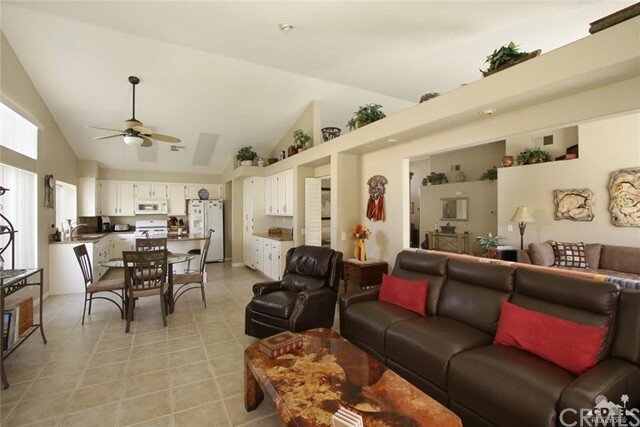 Feels like a gated community, but not! 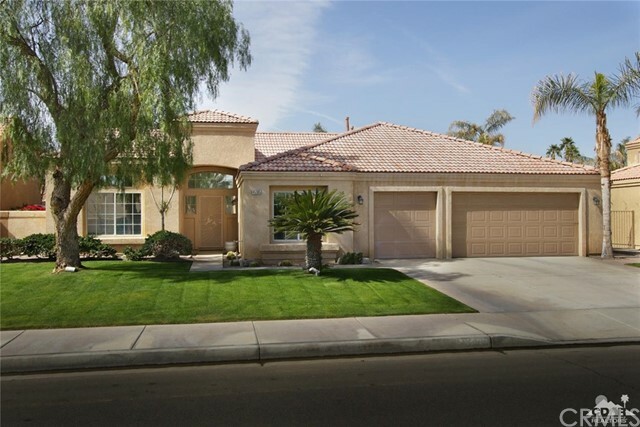 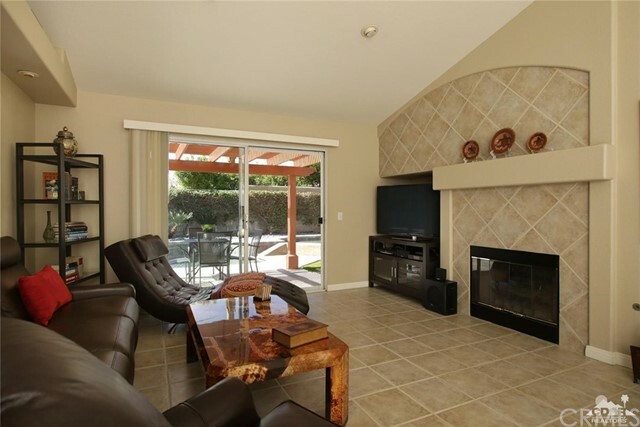 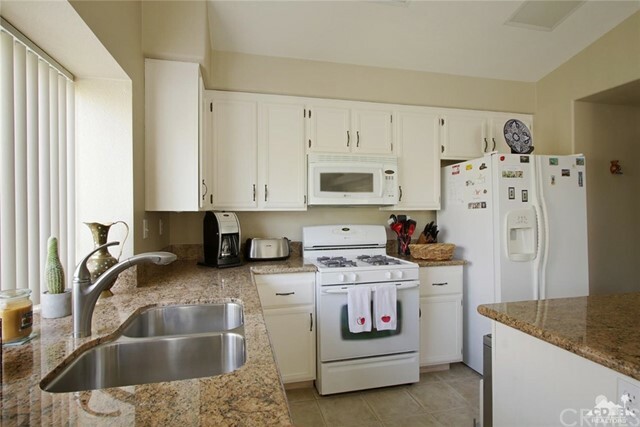 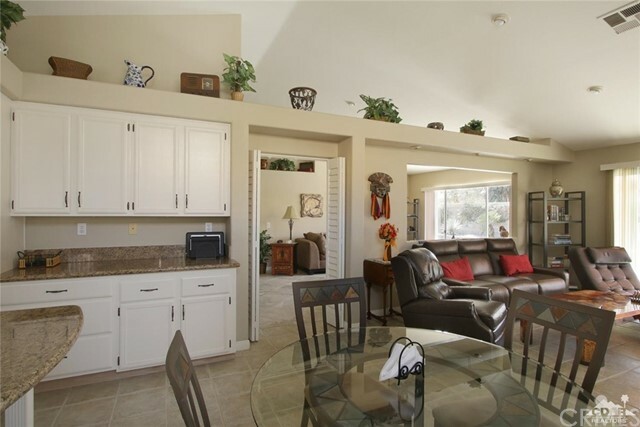 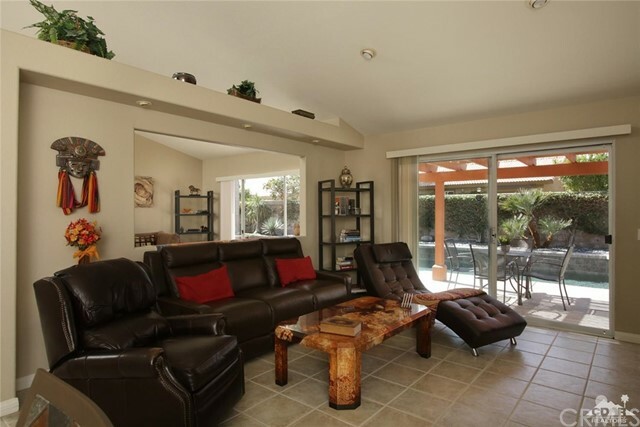 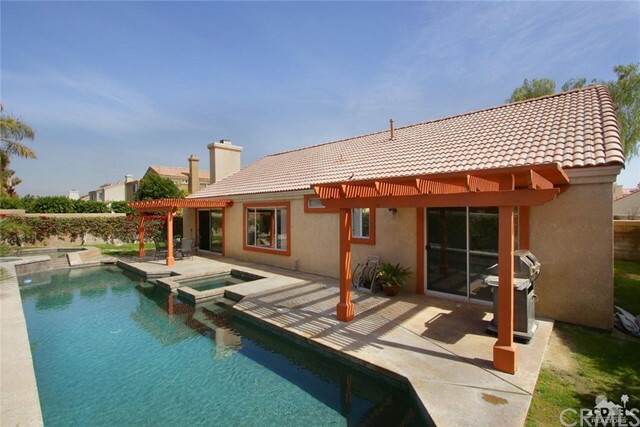 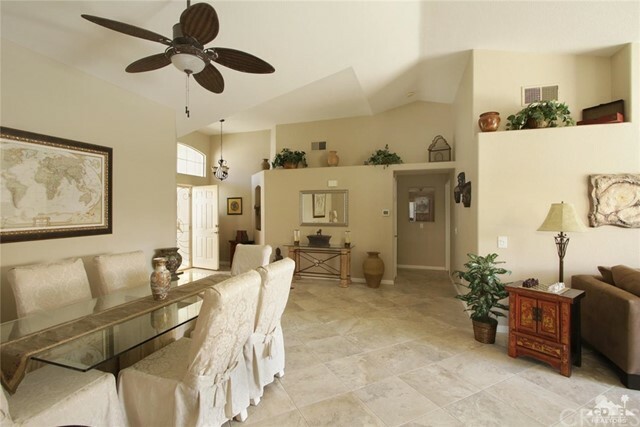 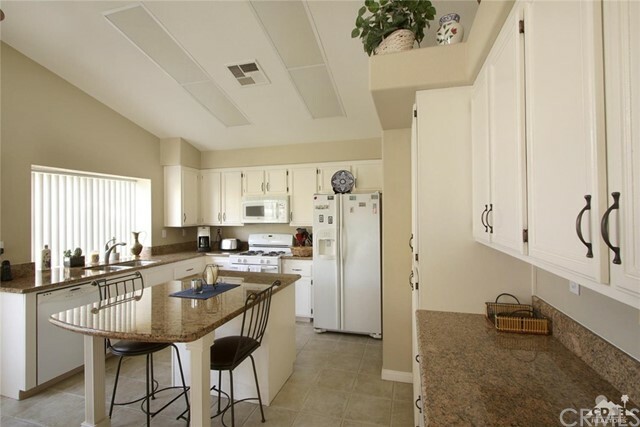 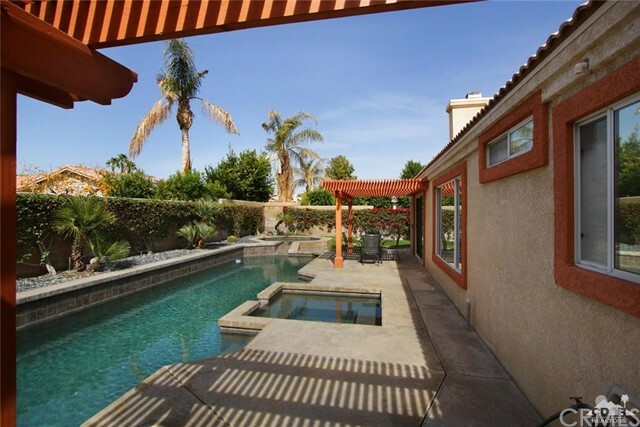 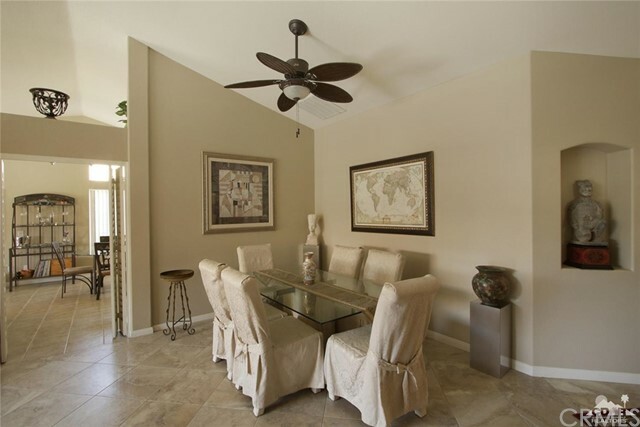 Topaz is a very desirable North La Quinta community located near two IB Schools noted for their scholarship! 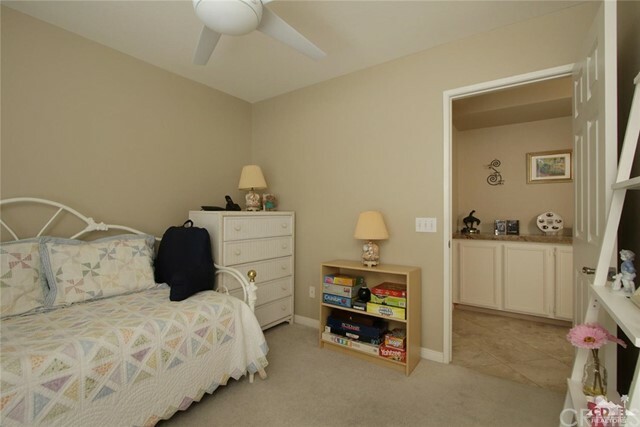 This move-in ready home has been continually upgraded during the current seller's ownership, including new double AC units, furnace, pool resurfacing and master bath renovations. 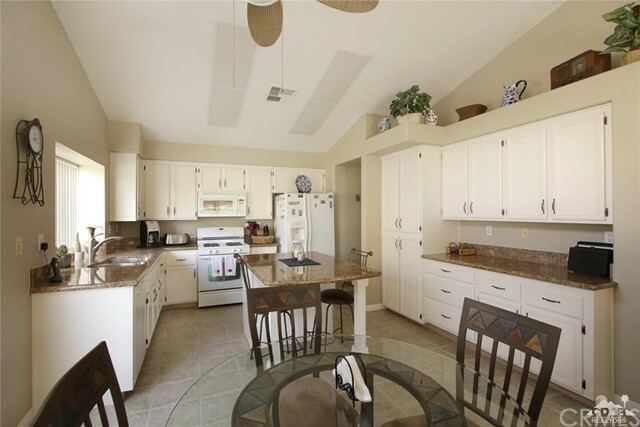 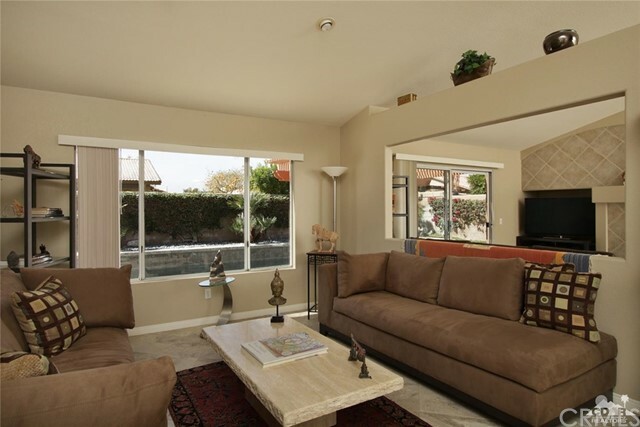 Offering 4 bedrooms and 3 baths, this open floor plan allows for free flow between the kitchen, family room and eating area while providing separate living and formal dining areas when desired. 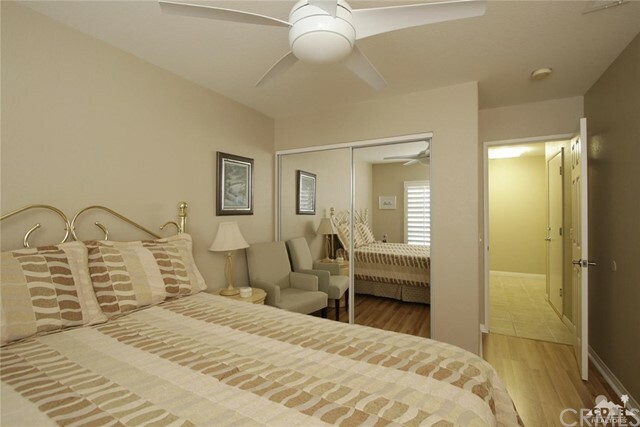 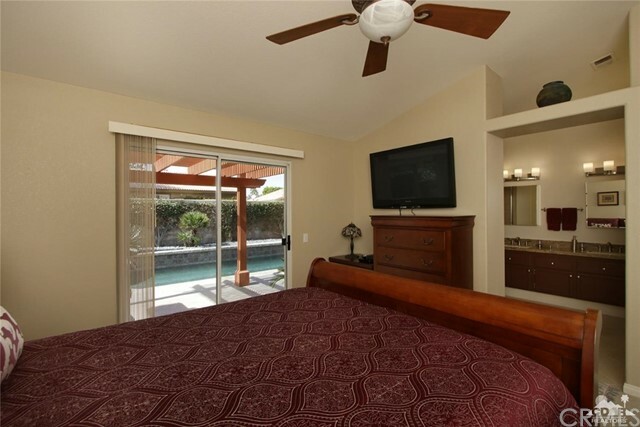 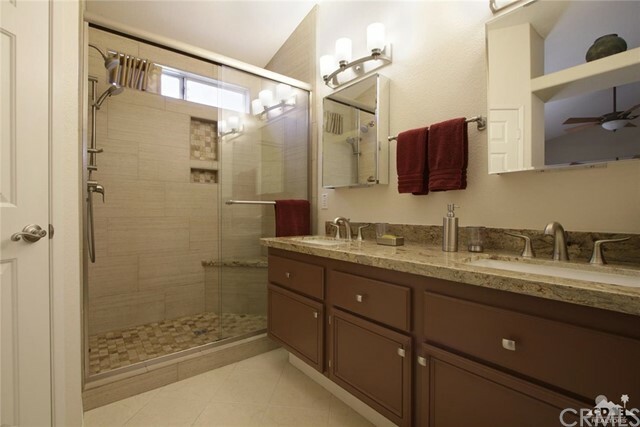 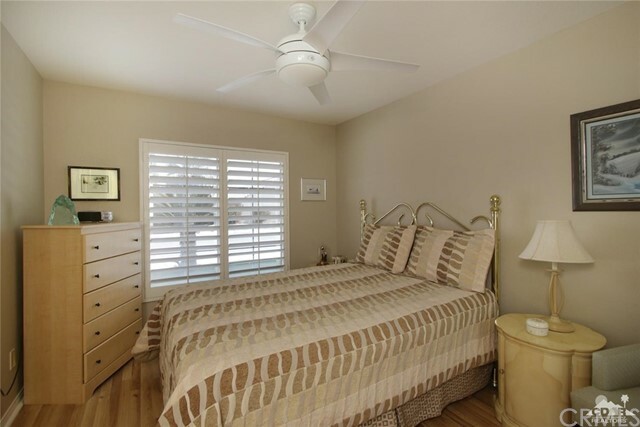 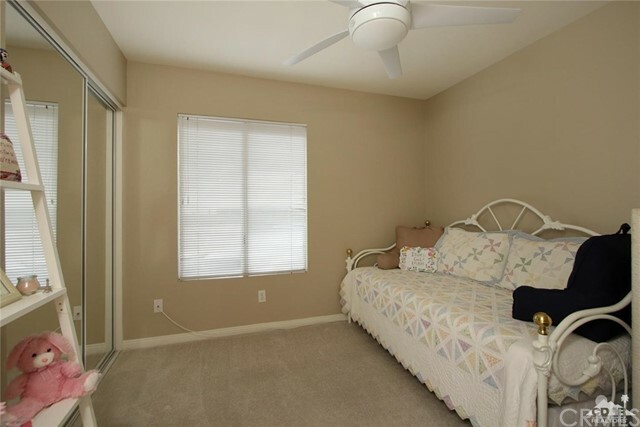 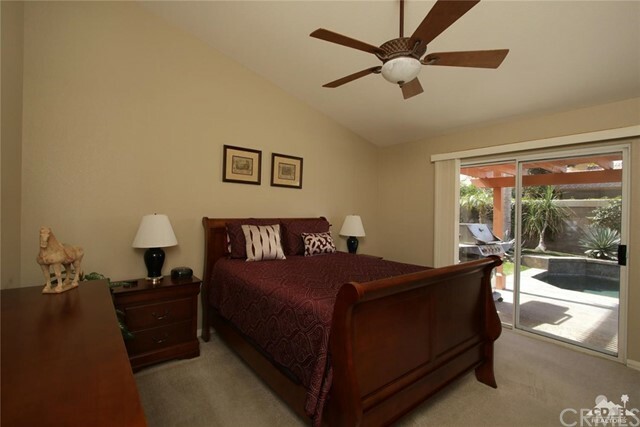 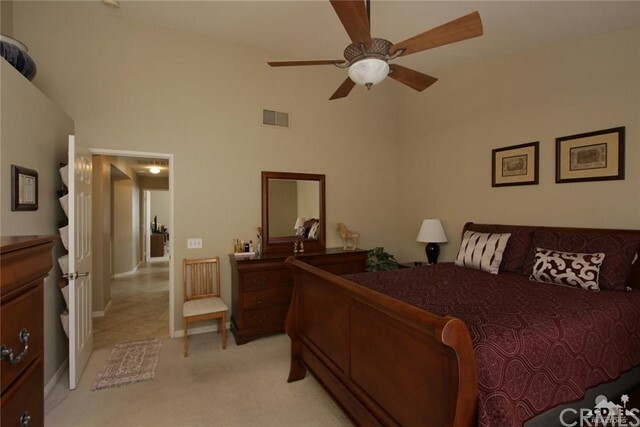 Fourth bedroom w/bath is located on its own side of the house and is perfect as a guest suite if desired. 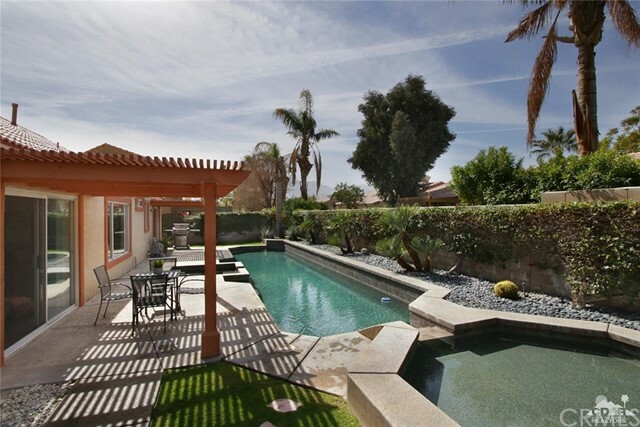 The backyard is private and offers two semi-shade structures with a lap pool, spa and separate tanning shelf - what more could you want?